We offer Leg Press etc. We offer Sports Kit etc. Manufacturing and suppling a wide range of cricket equipments & sports wear including Cricket Bats, Cricket Batting Gloves, Cricket Batting Pads, Cricket Keeping Pads, Cricket Keeping Gloves, Cricket Helmets, Skipping Ropes, Indoor Batting Gloves, Indoor Keeping Gloves, Protective Gear, Sports Hats and Caps, Cricket Shirts, Cricket Trousers,Training Suits, Cricket Shorts, Cricket Bibs, Track Suits, Sweater etc. 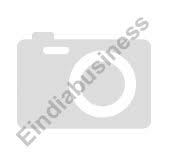 Jay Export House, one of the leading manufacturer and exporter of sports goods & handicrafts, has made waves in the industry with its quality products such as wooden bats. We offer Wooden Bats etc. 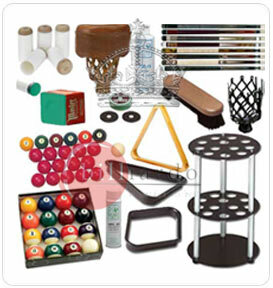 Manufacturer and exporter of cricket equipment like cricket bats, crickets balls, athletic equipment, carrom sports like carrom board, striker, men (coins), carrom powder, carrom board stand, carrom net pockets, boxing equipment like boxing gloves, boxing sets for children, foosball tables equipments, chess board, chess board items, wooden handicraft, wooden handicraft items etc.